Like every break from work I always have this massive list of things I want to accomplish. 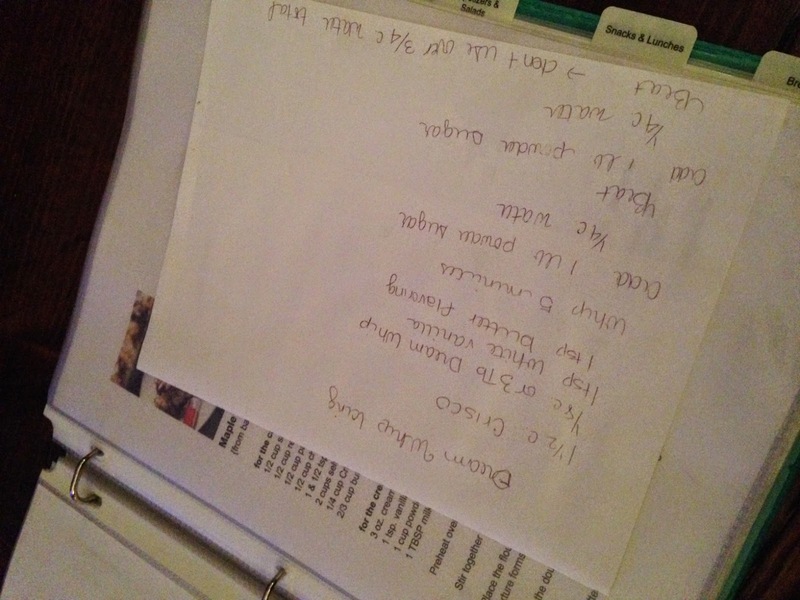 This time it contained a few of the following…. I’m pretty proud of myself and feeling accomplished because I tackled just about everything on that list. I’ve avoided a few of the items and hope to do some things tomorrow, but for the most part I conquered the big tasks. 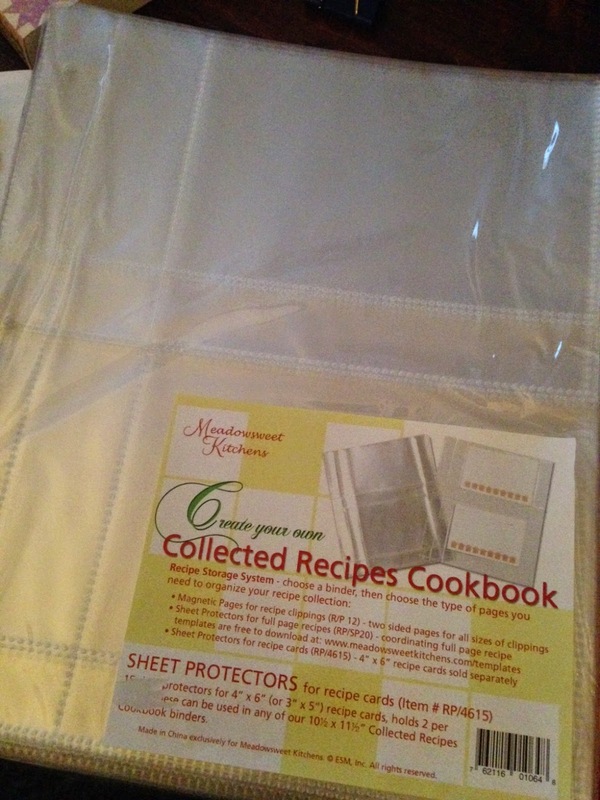 And the massive amount of recipe boxes, printed recipes, recipe cards, and Pinterest recipes are finally organized with the help of MamasGotItTogether from Etsy this little purchase changed my life…and made it cuter. She has a ton of other amazing binders that I’m likely purchasing very soon. I love binders. Just ask my teacher friends. 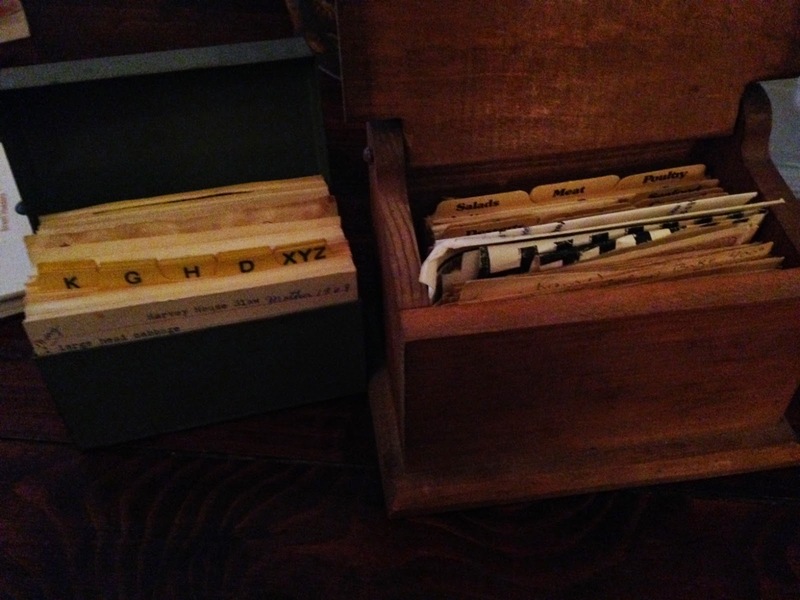 Everything has a file folder or a binder. I’m a bit organized and OCD about it. I don’t know about you, but I love being in the kitchen. 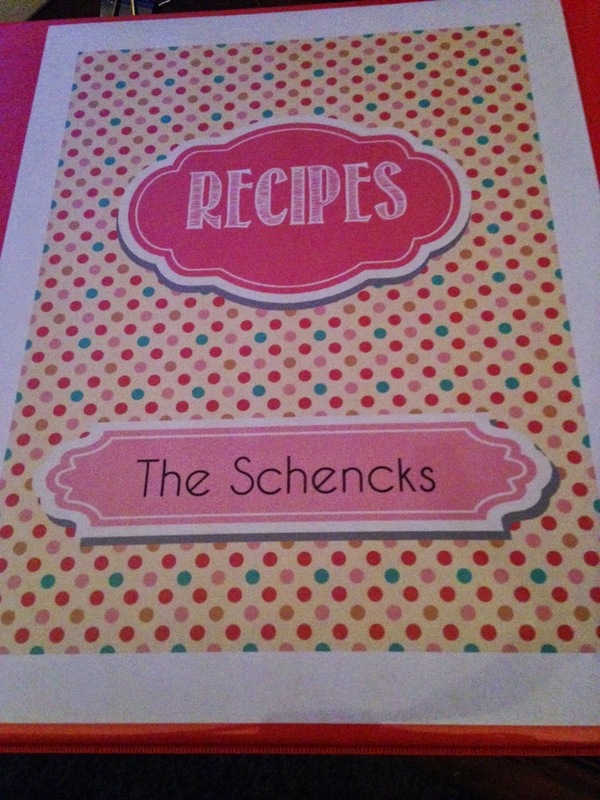 My problem with being in the kitchen is 1) my kitchen is a tiny tiny space and 2) my recipes are all over the place. 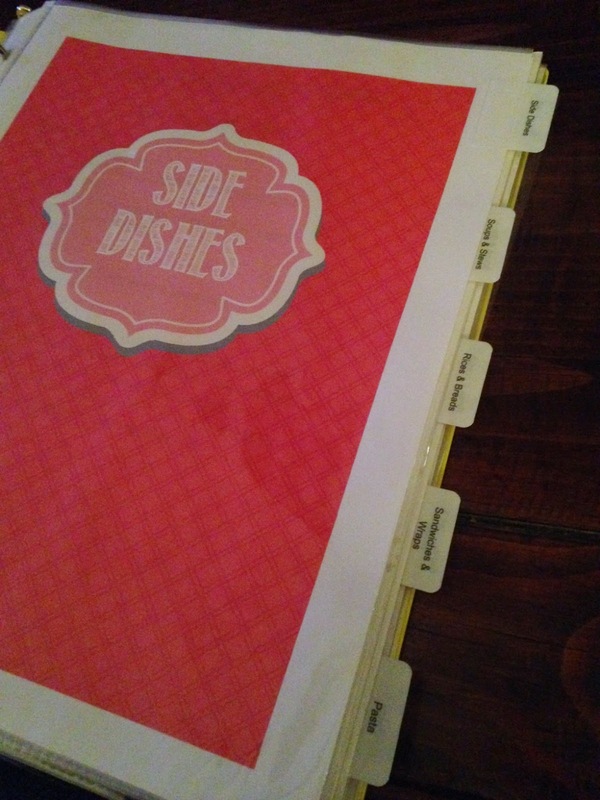 I had some pinned on the iPad, some pinned on Pinterest, some taped to the inside of a cabinet, some in a binder above the washer/dryer, some in a box in the garage cabinet….EVERYWHERE! 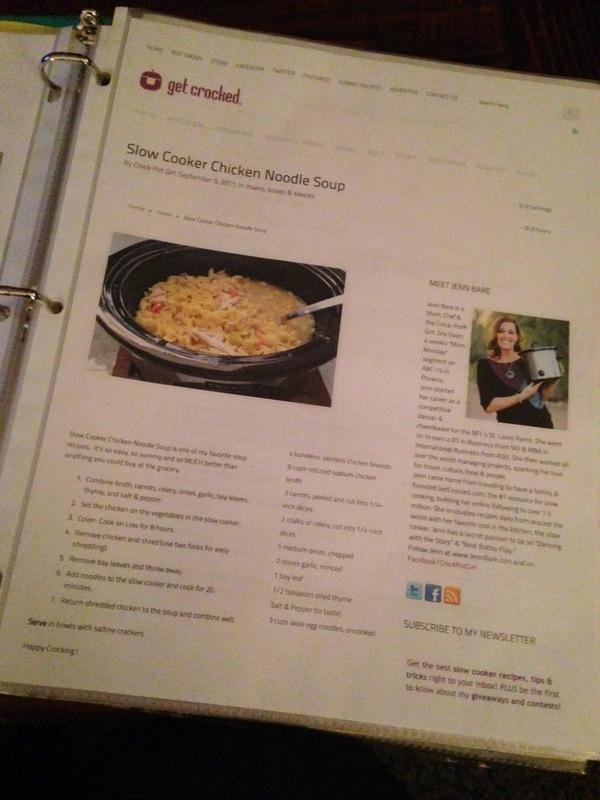 I was getting really sick of trying to find what I needed to cook a meal and relax in the kitchen. 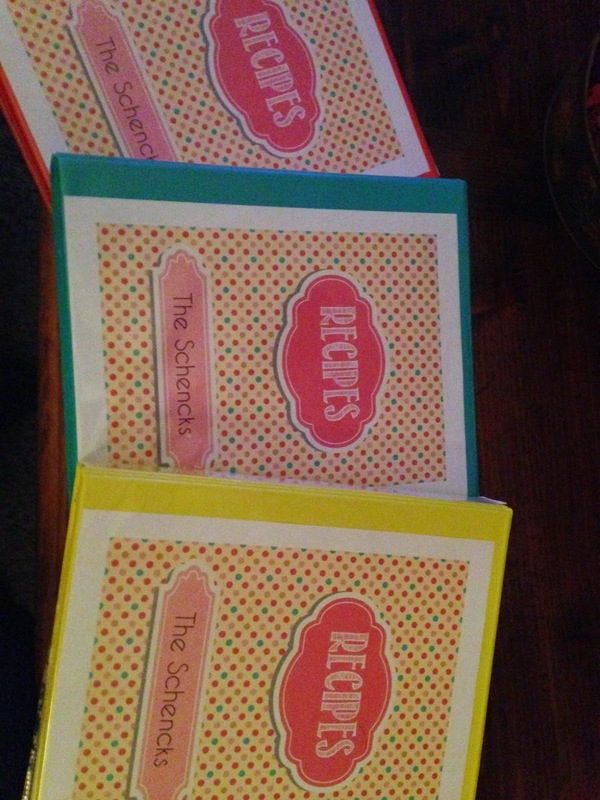 I started by purchasing three smaller binders in my kitchen colors (turquoise, red, and yellow) at Target. I wanted smaller binders instead of one huge binder because I already had one huge binder and it got out of control easily. That last name still freaks me out. I’m way too old school to keep my name, but I had it for 30 years. It’s so difficult to adjust to! I purchased Avery tabs (16280) from Amazon Prime. Everyone needs Amazon Prime. It is life changing. Seriously, stuff is at your door within a day or two. 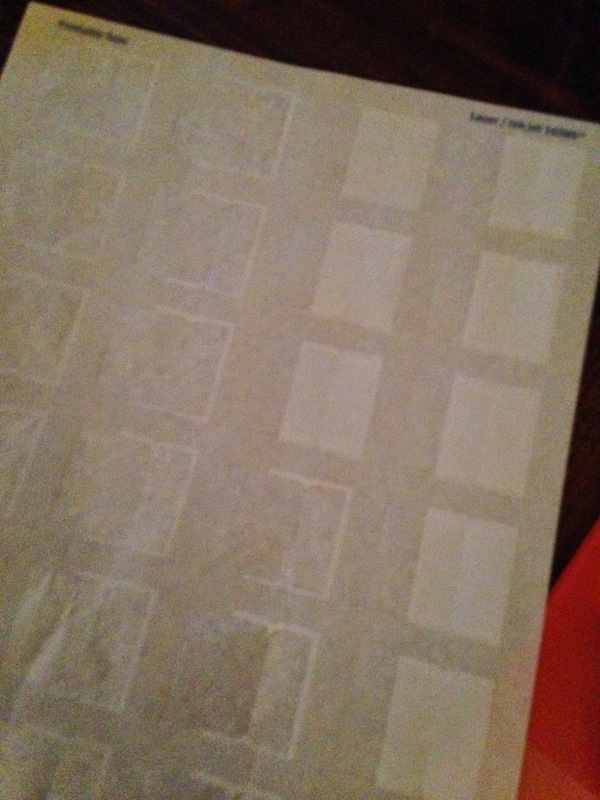 I used the Avery.com website to print up each of the tabs I wanted. 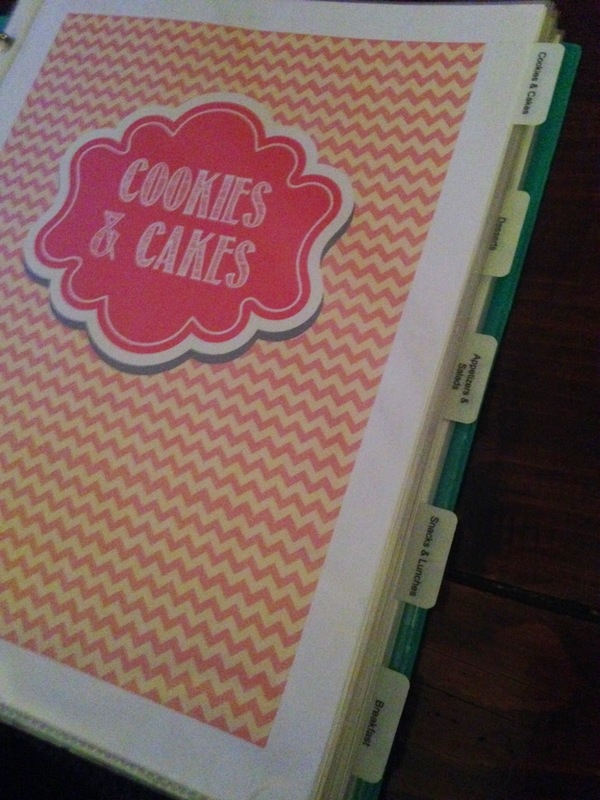 I could have easily handwritten tabs, but I like things nice and neat. I know….I’m a freak. And then I began to organize. The organization consisted of multiple days and lots of space. 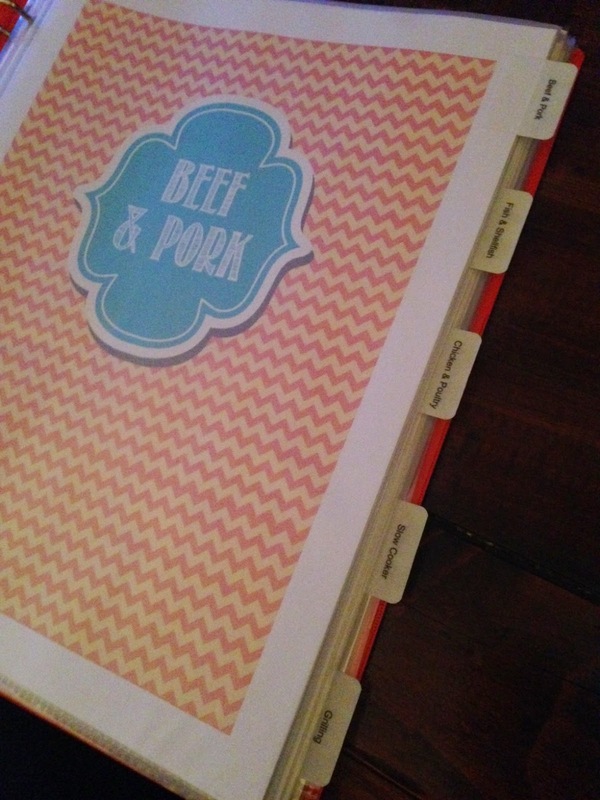 I used the coffee table, the floor, and many piles later….I had finished products with my recipes from ALL over in three binders finally organized so I can find them a bit quicker. These are the lovely Avery tabs. 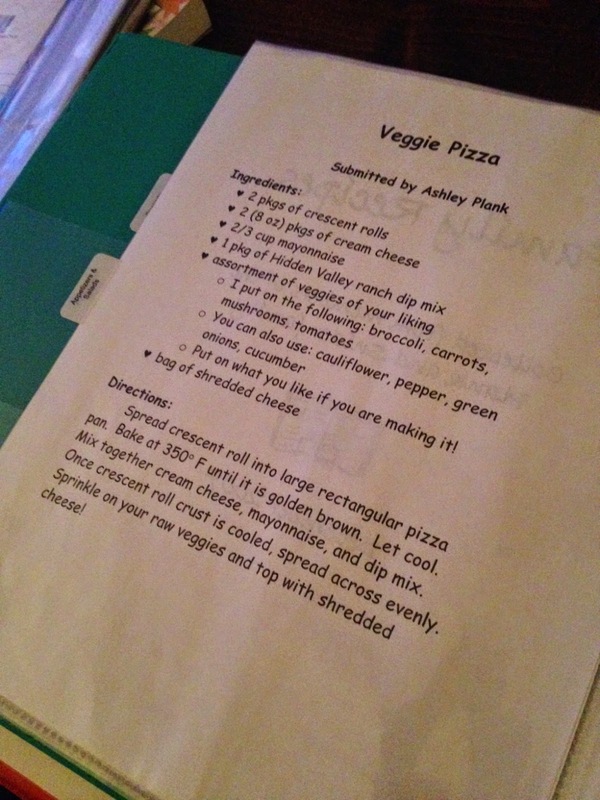 Avery seriously makes a printable something for everything. I also purchased these from Amazon. 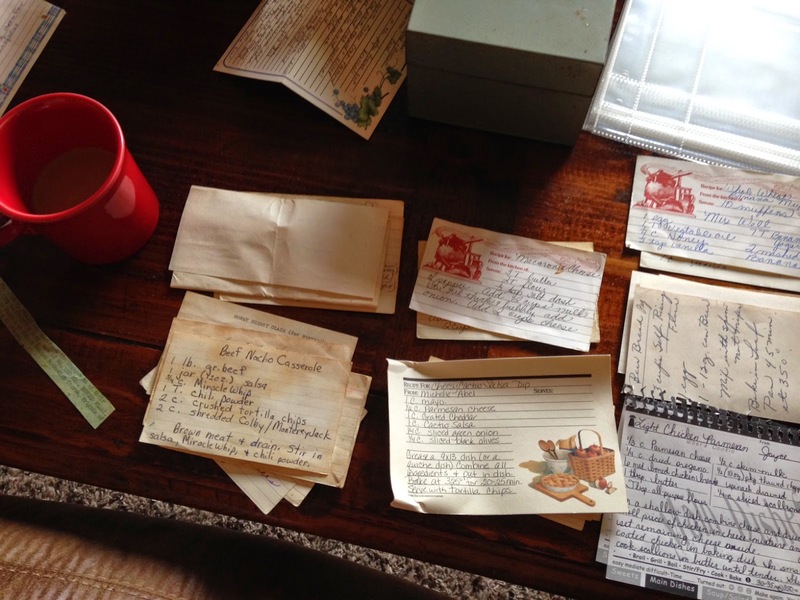 Mike and I were given a recipe box that was his grandma’s and I also had my mom’s recipe box. 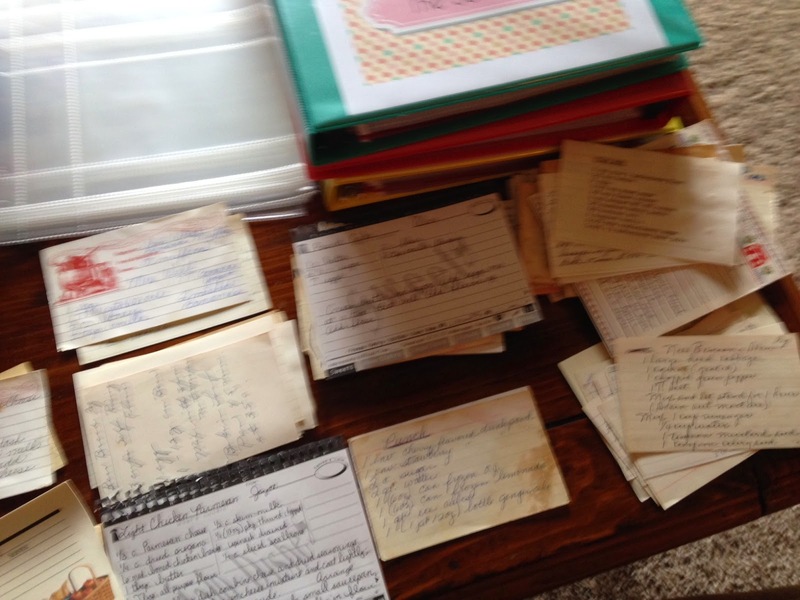 I didn’t want to destroy the handwritten index cards with familiar handwriting. Just wanted to sort through them so I could find them a little easier. 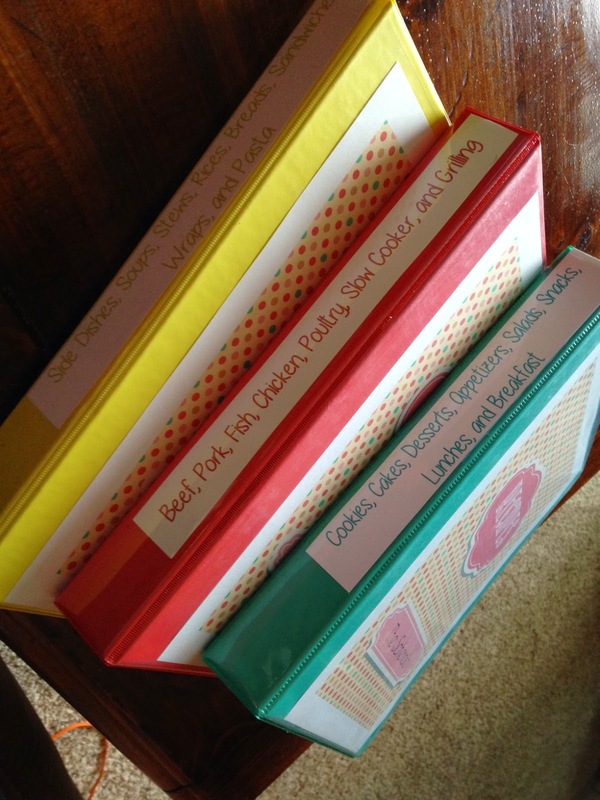 Here are the recipe boxes. 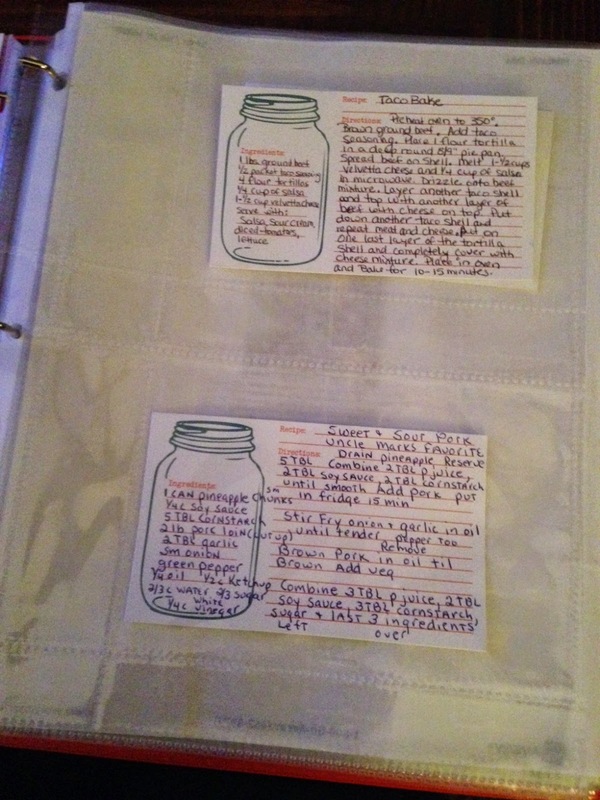 I love old recipe cards with handwriting. 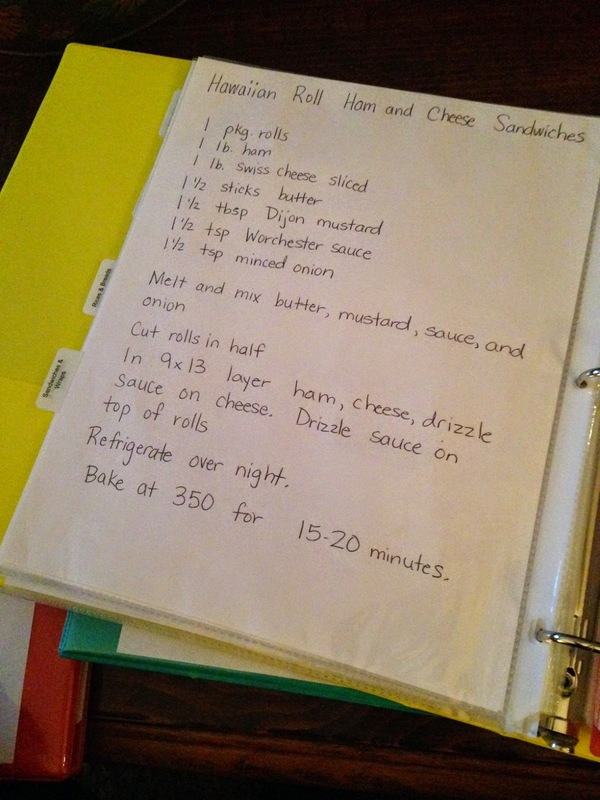 And then I sat down and made a list for the grocery of a few recipes I was going to try before the weekend was over. Today I made peanut butter brownies. Tomorrow is meatloaf for Sunday dinner. ← I’ve got to get over…. I saw your review & I LOVE your binders! Thank you SO much for sharing!! Thank YOU Sarah! 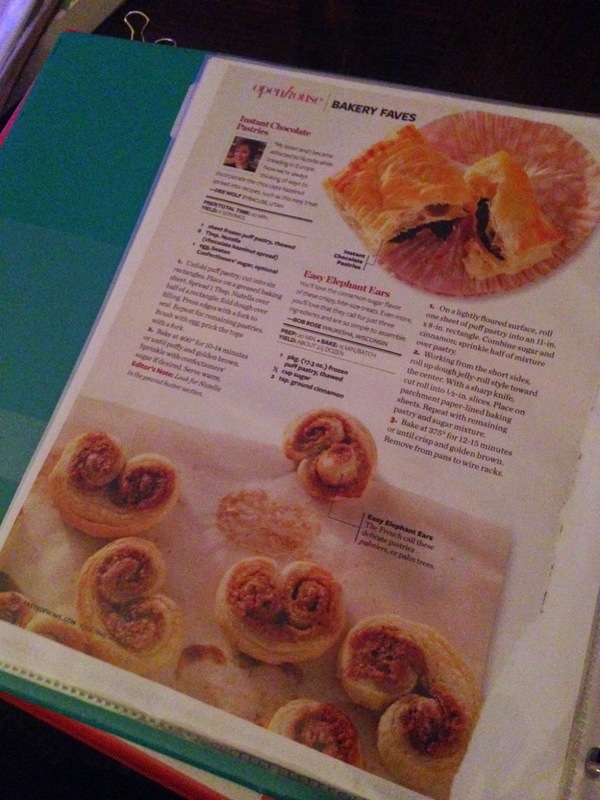 Those binders and your printables have changed my baking and cooking life!